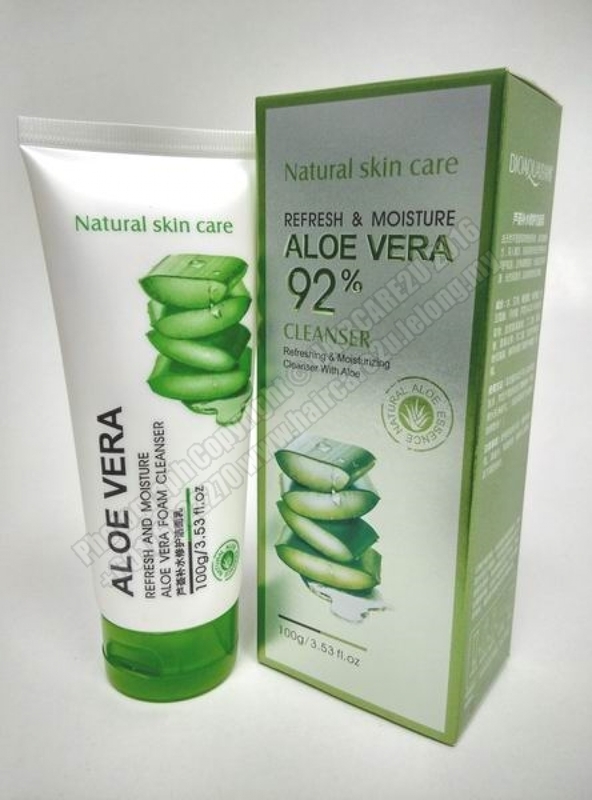 BioAqua Aloe Vera Facial Foam Cleanser containing 92% refresh & moisture Aloe Vera and Liquor Energy finely selected from A.H.A.S. which is deeply touching metabolism of facial blood capillary. 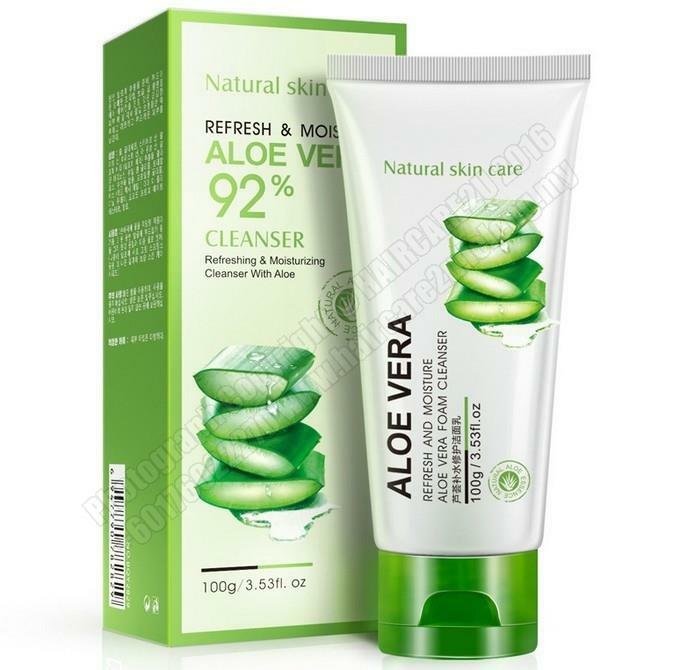 To use it day and night everyday can get rid of surplus grease with performance of deep cleaning, skin rinse, keratin removal, skin acid and alkali balance. 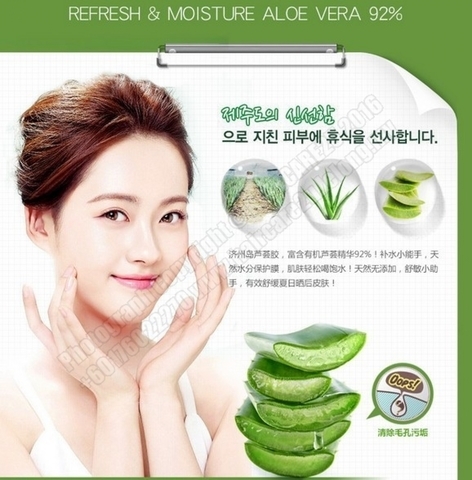 After using, face getting bright, full of elasticity and energy with soft, rinse, moisture function. 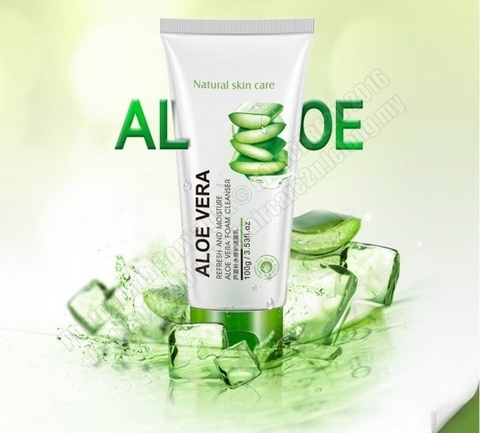 Squeeze this product on palm, after twisting evenly, rub on face slightly, massage for few minutes then wash with clear water.